Xiaomi’s Redmi brand is about to launch a new low-budget smartphone in the Indian market. 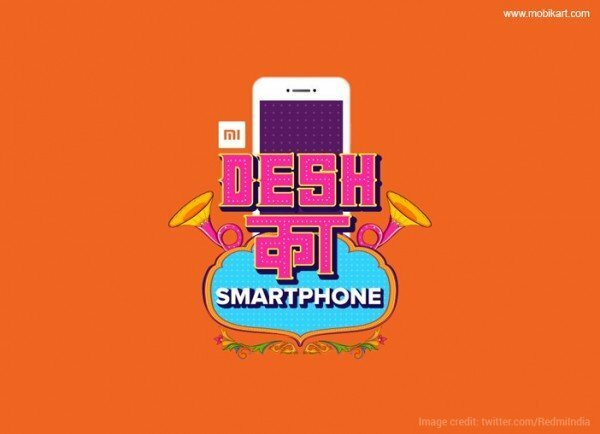 Recently, Xiaomi India head Manu Kumar Jain has teased the arrival of ‘Desh Ka Smartphone’. Moreover, the Redmi India’s official Twitter handle shared an image revealing the launch date of the new Xiaomi mobile as November 30. Several reports are suggesting that the company might unveil the Xiaomi Redmi 5A handset in India on November 30. The #DeshKaSmartphone hashtag suggests that it will be a budget smartphone with some exciting smart features. If this holds true, the upcoming Xiaomi mobile will be priced lower than any other smartphones in Redmi’s portfolio in the market. 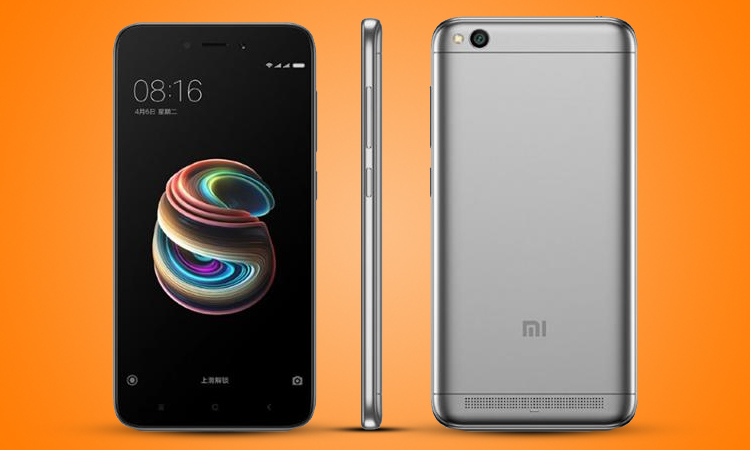 The Xiaomi Redmi 5A is the successor to the Redmi 4A. It features a 5-inch HD (720×1280 pixels) display running on Android 7.1 Nougat OS. The handset is equipped with a 1.4GHz Qualcomm Snapdragon 425 quad-core SoC paired with 2GB of RAM and 16GB of internal storage. It has an external storage of up to 128GB via microSD card. 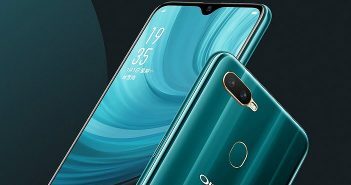 For photography, there is a 13MP primary rear camera with LED flash and f/2.2 aperture. For selfies, there is a 5MP front-facing camera which is ideal for video calling as well. The device powered by a 3000mAh battery. It also has a built-in Infrared sensor. 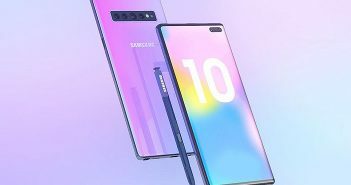 The connectivity options include 4G VoLTE, 3G, GPS, Bluetooth, and Wi-Fi. 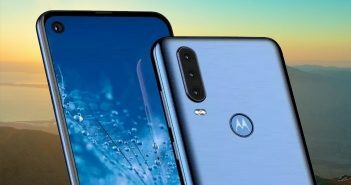 Many mobile phone makers such as Micromax, Karbonn and others have recently released their low-cost handsets in association with major telecom operators. To recall, Airtel had partnered Karbonn and launched its Karbonn A40 Indian smartphone which is touted to have the effective price of Rs 1,333. Afterwards, the duo offered A1 India and A41 Power for an effective price of Rs 1,799 and Rs 1,849 respectively. On the other hand, Micromax joined hands with the state-run BSNL to introduce the Bharat 1 for a price of Rs 2,200. Furthermore, Micromax brought the Bharat 2 Ultra smartphone in association with Vodafone for a price of Rs 2,899.